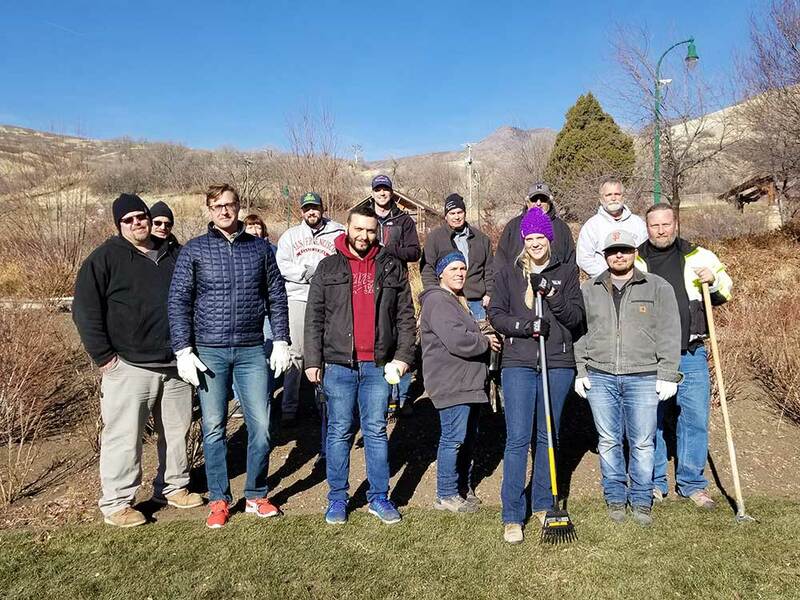 Community Involvement - Clyde Companies Inc.Community Involvement - Clyde Companies Inc. The Clyde Companies family is more than just engineers, project managers, truck operators, customer service professionals and highly skilled technicians. Our employees are proud to be builders, mentors, volunteers, laborers, tutors and so much more, as we use our talents and skills to better the world we live in. Our focus is on building a better community. Whether it’s sponsoring local high school athletic teams, collecting food and clothing for the less fortunate or racing for a cure, we’re committed to improving the places we call home. Since our start in 1926, millions of dollars in cash and products have been donated. Our employees have also contributed nearly one million hours of volunteer service. 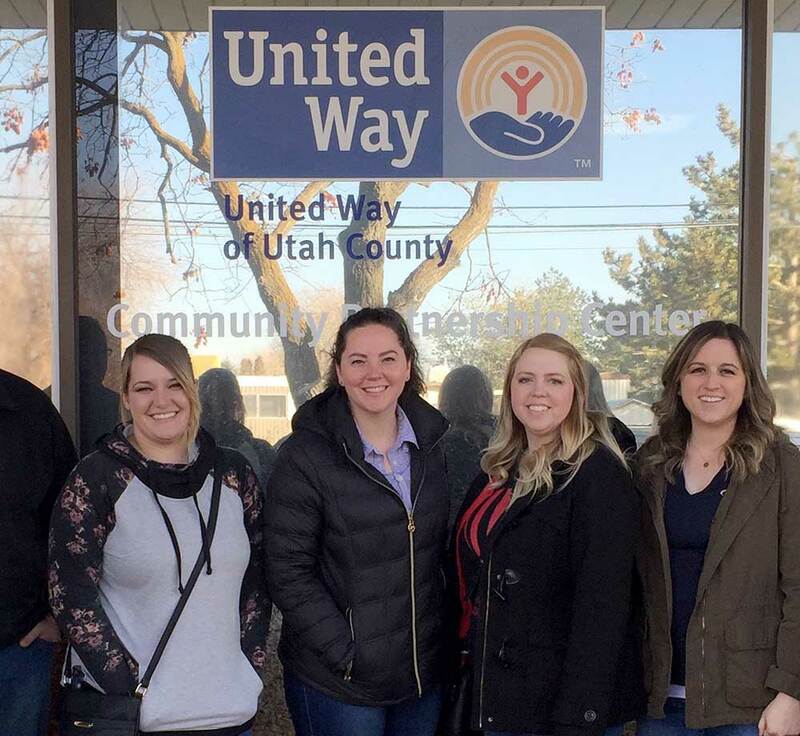 Each Summer, Utah Food Bank sees an increased demand when children are out of school and without access to school lunch. During this same period of increased demand, donations are often at their lowest as many people are focused on summer activities. 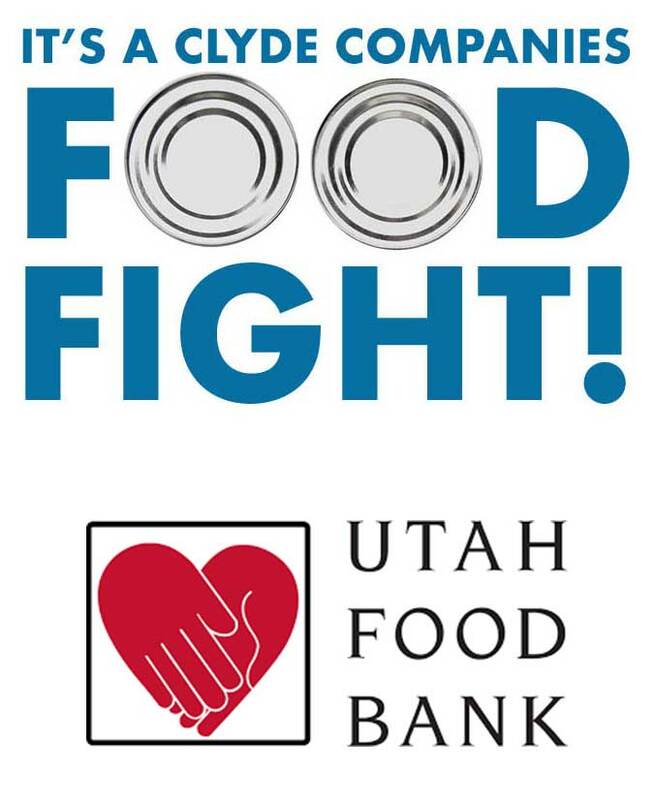 To help during this time of critical need, Clyde Companies has created a collection contest between all of the Clyde Companies to see which company can give the most and to help fill Utah Food Bank’s sparse summer shelves. There is never a bad time to donate. 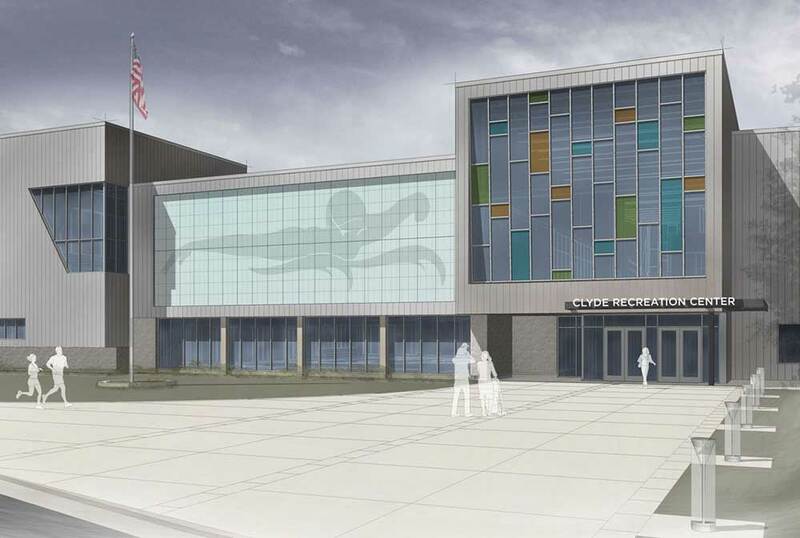 Clyde Companies donation of $2 million will help build a new recreation center in Springville, UT. “We are honored to continue the Clyde mission of ‘Building a Better Community,’ and feel confident that this donation will leave a lasting impact in our community for many years,” said Wilford Clyde, Chairman and CEO of Clyde Companies, in a press release. 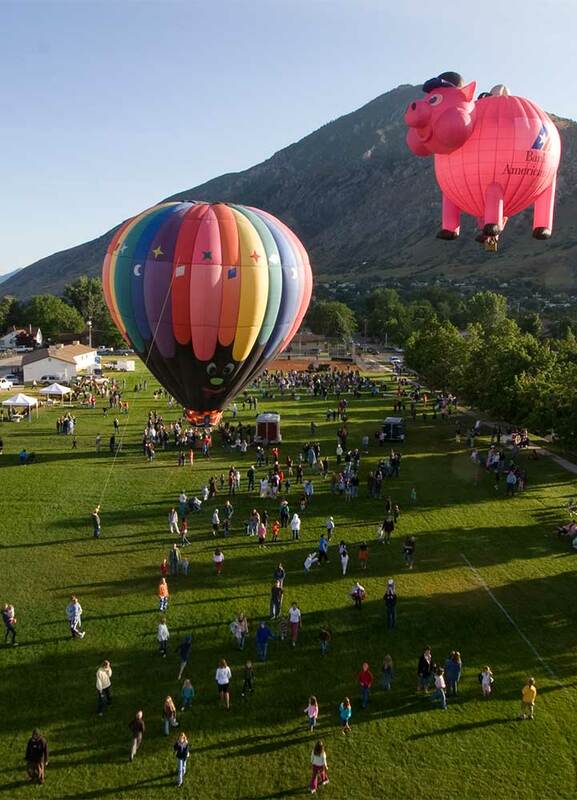 Wilford Clyde is also the mayor of Springville.